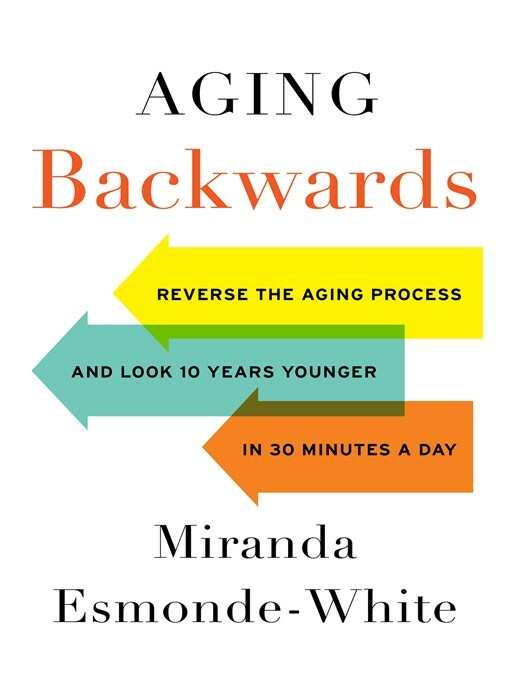 The item Aging backwards : Reverse the Aging Process and Look 10 Years Younger in 30 Minutes a Day., Miranda Esmonde-White, (electronic resource) represents a specific, individual, material embodiment of a distinct intellectual or artistic creation found in Lawrence Public Library. Aging backwards : Reverse the Aging Process and Look 10 Years Younger in 30 Minutes a Day. Reverse the Aging Process and Look 10 Years Younger in 30 Minutes a Day.